Have you ever wondered how you could only drive during surge times, when concerts and events get out and demand spikes? Ever wish you could just drive during a high surge? You can with a new app called Rydar, which identifies places and events for you to drive and helps you drive only during a profitable surge period. Today, senior RSG contributor Christian Perea covers these functions and more. Rydar is a new rideshare driver assistant app that combines a lot of the features from existing driver apps on the market. Rydar has custom surge alerts, custom heat maps, tells you where to go for your next ride, an events calendar (think concerts and sports), a mileage tracker, expense tracker, and syncs with your Uber account. All at the same time and in one place. 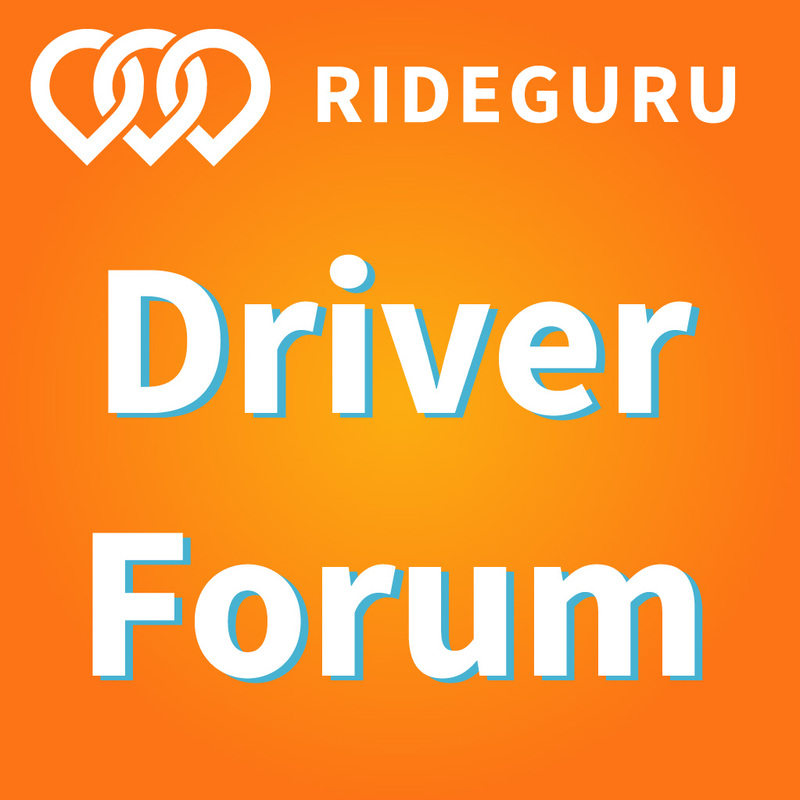 There are a lot of driver apps on the market right now that do many different things for drivers, and they’re all competing for your hard-earned money. Rydar seeks to combine most of those apps into one big, multi-tool driver app – the Swiss Army Knife of driver tools, if you will. Let’s see how it does, or you can get started signing up with Rydar here. Rydar has a lot of features, and I’ve gone through each of them below to analyze if they work well enough to earn your subscription money. I don’t think this should actually be called an “events” screen since its main focus isn’t events. Don’t be fooled, though, because this screen is probably the most useful in the app. It’s not a heat map like on Uber or Lyft’s driver app. Instead of seeing red/pink blobs all over the map, Rydar’s is a bit more focused on locations and events that are ongoing or about to happen. Uber and Lyft’s heat maps are more important for seeing where surge/primetime is, but they are lacking for upcoming events and giving advice on where to go when there isn’t any surge/primetime. Using Rydar correctly could lead to getting to where the surge/primetime is going to occur before it actually happens. The default map shows restaurants, hotels, concerts, nightlife, and hotspots overlaid. You can click on icons to find out more information around the expected capacity and profitability of any given interest point. If an area is surging, then it will display lightning bolt icons over the interest points in that area. Red icons represent establishments that are currently busy, while black pins are establishments that should become busy soon. Tapping on the eyeball in the top right hand of the screen allows you to filter the types of pins you see. I found the default screen a little bit crowded, but you can filter out each type of overlay on the map to make it fit your taste. I found that the restaurants and hotels overlay made the map a little too crowded in SF so I just stuck with hotspots and concerts in the evening. If I were driving in the morning though (or unfamiliar with the area) I could use the hotel overlay (while filtering out everything else) to determine where the most hotels are and then pre-position nearby in order to get some airport runs. 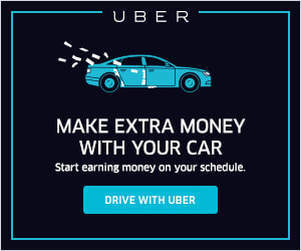 If I were new to a city or only drove part-time, then the concentration of restaurants, events, hotels, and other things should provide a good general area to go to pick up rides. Even as a veteran driver I still found some new spots that I never knew about. The wait point screen will ask you how far you are willing to drive to a spot for a decent chance of picking up your next ride. It will then use a proprietary algorithm to figure out the best spot and automatically navigate you there. Rydar’s Wait point feature took me to Hard Knox Cafe, which is incidentally one of my favorite spots in the city. Basically it tells you where to go to get your next ride. There are a lot of other apps doing this right now and they all claim to have a “proprietary” algorithm. 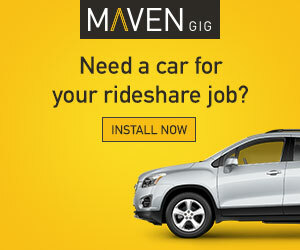 I found this one did as good a job as any of those apps at telling me where to drive for my next ride. For example, the image above suggested I go to the busiest part of Dogpatch during the middle of the day while people were at lunch. I actually found it often guided me to spots where I’ve traditionally received a lot of ride requests. It surprised me the suggestions were as smart as they were. I would probably use this feature a lot since I often don’t know where I want to go after dropping my passenger off. Within the settings of the app, there is an option to get alerts for surge pricing whenever it occurs. You set the amount of surge, platform (X, XL, Select, etc) and the radius. From there, the app will notify you when the surge meets that threshold. The surge alerts are very accurate. I know some people want to be notified of any major surge events on their phones, but personally I prefer to “turn off” when I’m not driving. For those of you who obsessively check your Uber App for surge, this feature will be useful and effective. It would also be useful if you’re driving for Lyft but want to be notified if Uber ends up hitting a certain surge threshold so you can switch over and catch a high-profit ride on Uber real quick. The calendar screen was one of my favorite parts of the Rydar app because it had a lot of comprehensive knowledge of all the major events going on around me laid out weeks (and even months) in advance. Each event in the app will show the time the event lets out, the expected capacity of the event, and its address. It’s easy to know about the big events like pro sports and major concerts, but there’s always a lot of drivers and a lot of traffic at these events. A lot of the smaller events like intimate concert venues, cultural festivals, etc. can still have pretty good surge and will be a LOT easier to get in/out of. You can also set a reminder in the calendar section by adding an event to your driver calendar. Doing this will cause the app to notify you when the event is about to get out. If you opt for Rydar’s Pro Subscription at $12.99 a month, you can use Rydar to track your expenses and business mileage (for tax deductions). It also syncs with your Uber driver account, so it will record your trips in the app as part of the miles you drive. The nice thing about how it syncs your Uber trips is that you can easily compare that to the total number of miles you’ve driven to figure out your overall efficiency. The expense recording section is good enough for a casual driver but, to be frank, it’s not very extensive and some of the navigation is a little clunky/confusing. 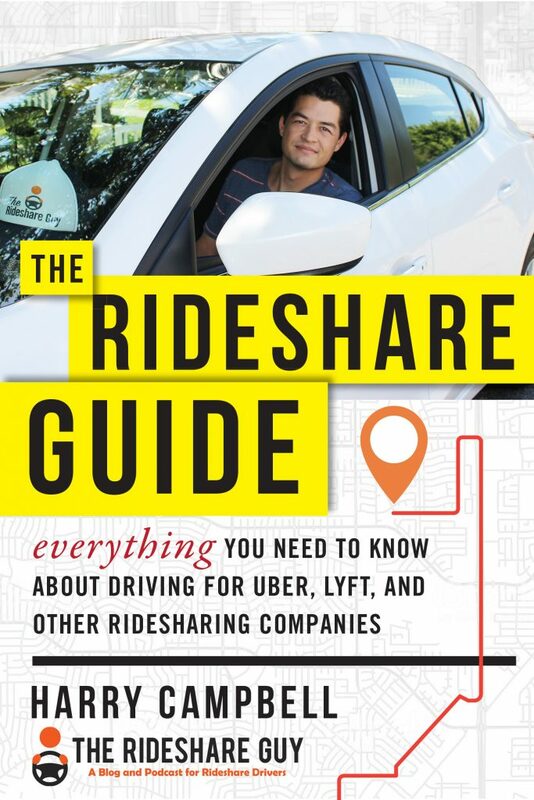 If you’re a casual rideshare driver, then it should work well. It has all of the basic expenses and deductions that cover 95% of what you would record as a business expense. You can then download all of it as a report for when you file taxes or fill in your Schedule C. At this point though, it’s not as good as a standalone mileage tracker and tax app. I think it’s worth signing up for a free trial and testing the Rydar app for a few weeks to find out how you like it. If you’re like me, you might find you use some features a lot while ignoring other features. And it probably doesn’t make a lot of sense to pay for all of these services individually with other apps, so it’s nice that Rydar combines them all into one. I would recommend Rydar for drivers who want to keep things simple. The app will pay for itself by simply tracking your business mileage, which you can deduct at the end of the tax year. If there is one thing you should track (besides your money), it’s the miles you are putting on your car. Most of all though, Rydar could combine several subscriptions for other rideshare tools that are out there all under one app. This means you could potentially manage your entire driving operation from one app. You can download their app here. Your first two weeks give you full access to the app for free. Readers, what do you think about this app and all of its functions? Is it something you would find helpful?